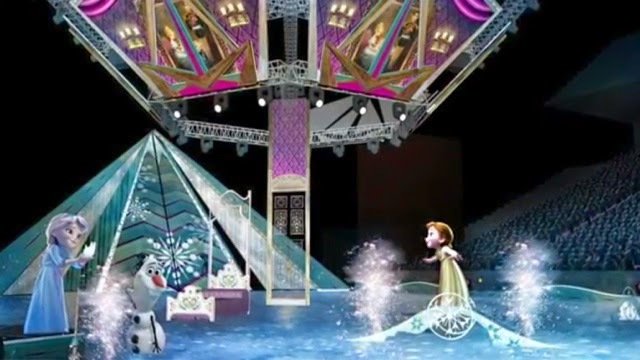 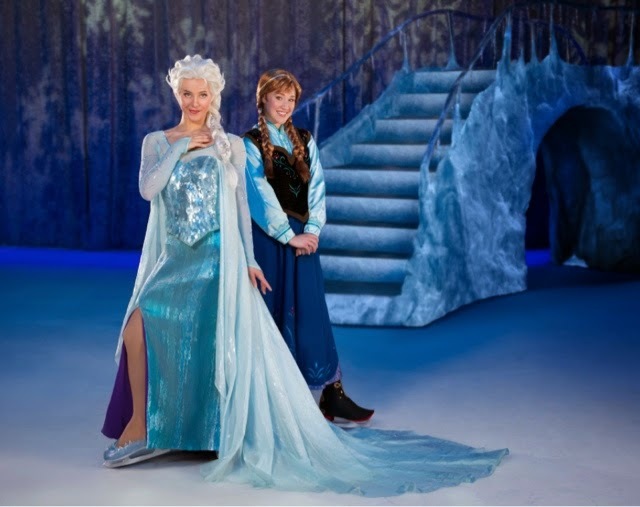 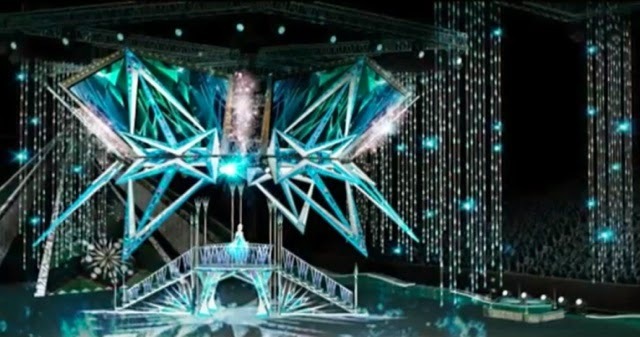 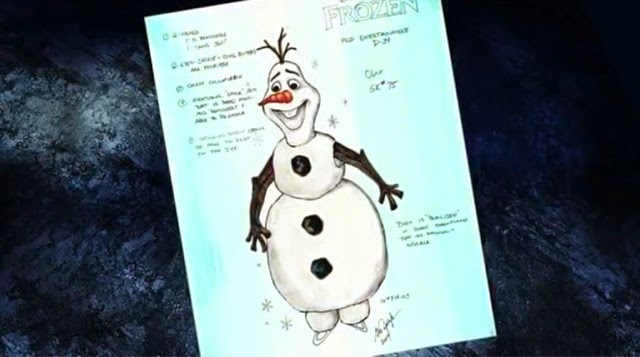 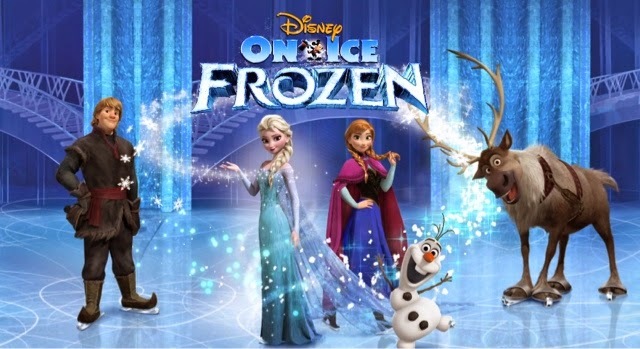 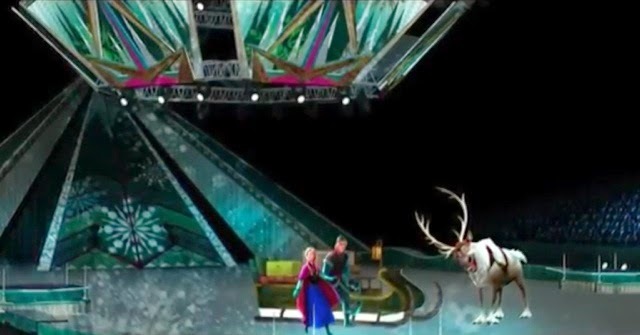 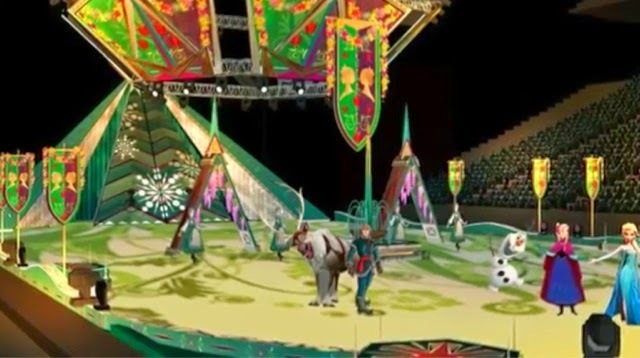 Considering all the ice and snow there is in Frozen, i suppose that it had to happen: the next Disney on Ice production will include Frozen sequences! 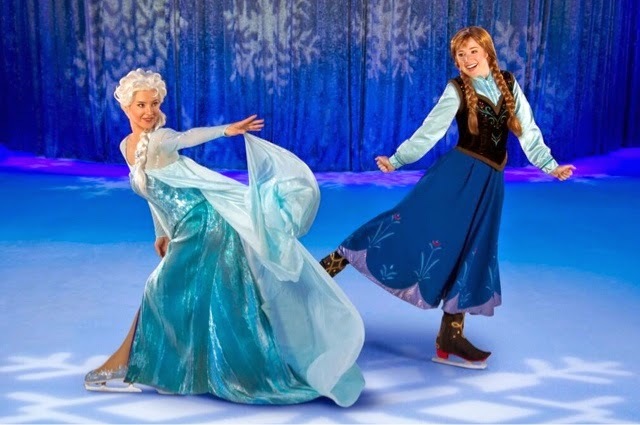 All the main Frozen characters will be part of the show and i have the feeling that this next Disney on Ice production will be the most succesful of all time! 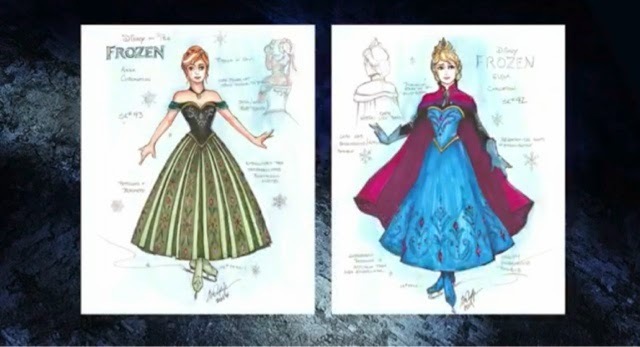 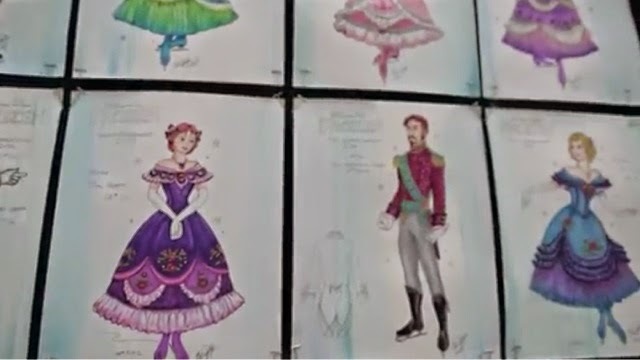 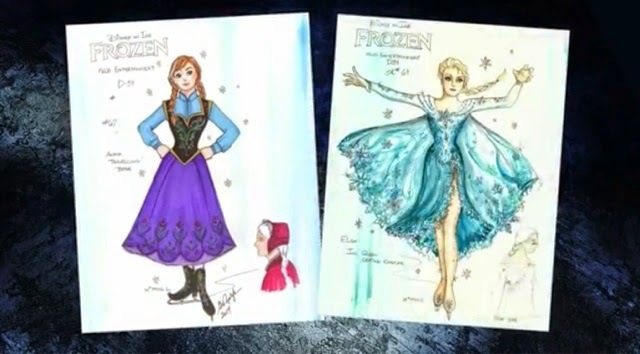 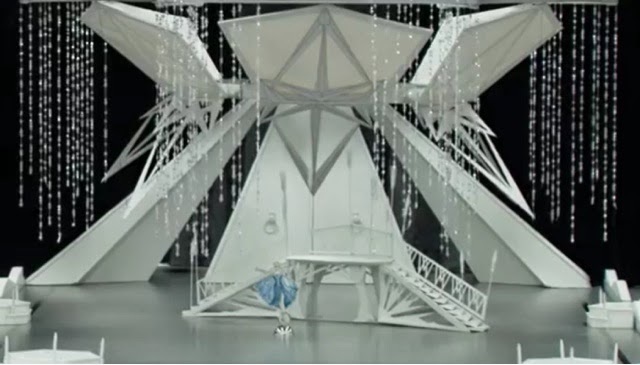 Have a sneak peek to this upcoming new show with the video below and screen captures of all concept-arts of the costumes and production sets! 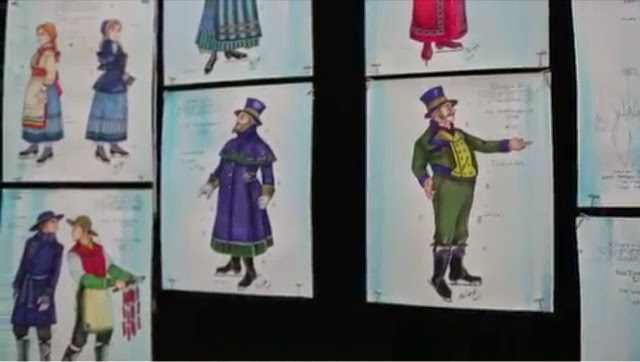 And here is the sneak peek video!